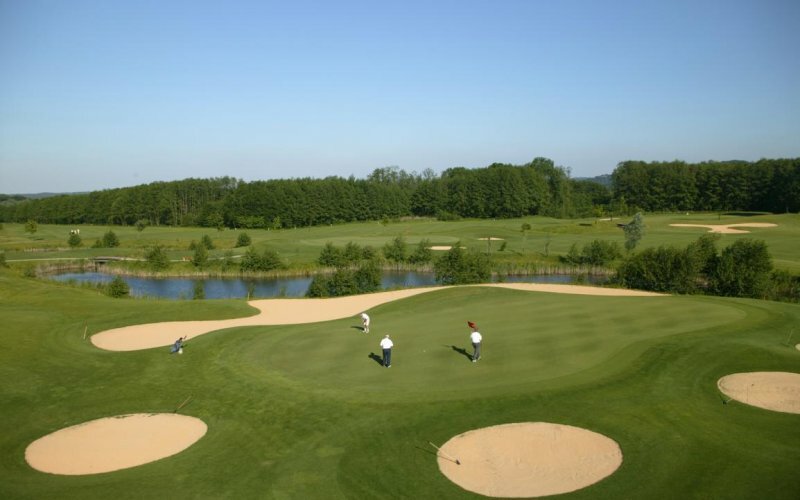 You can find the thermal golf course nestled in the Feistritz and Lafnitz floodplains. 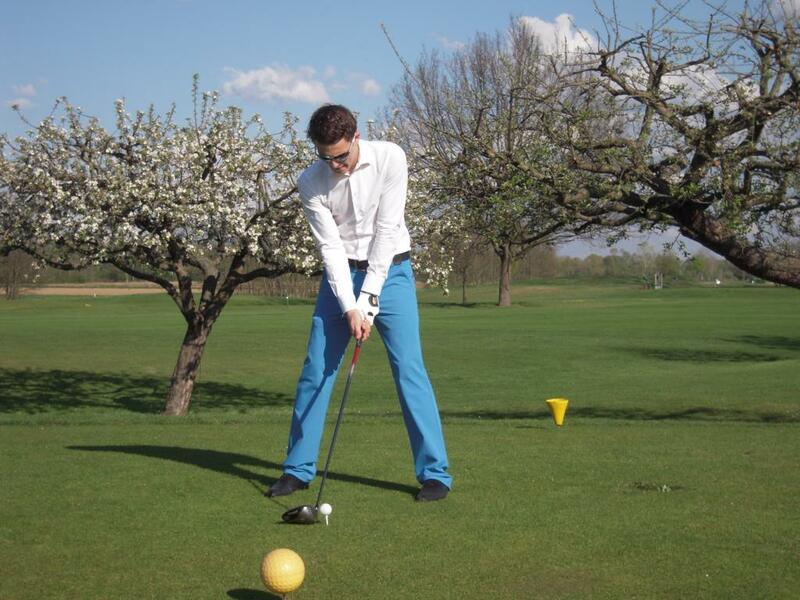 Thanks to the Pannonian climatic influences, the summer golf season mostly starts as early as the beginning of March and ends as late as in December. 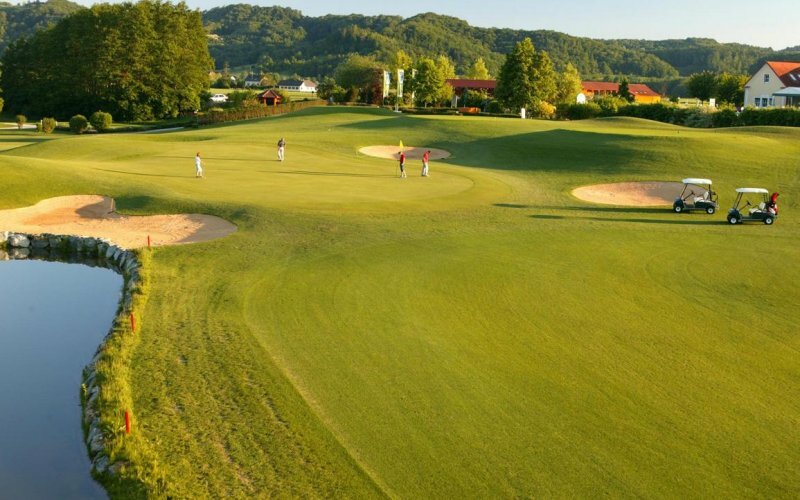 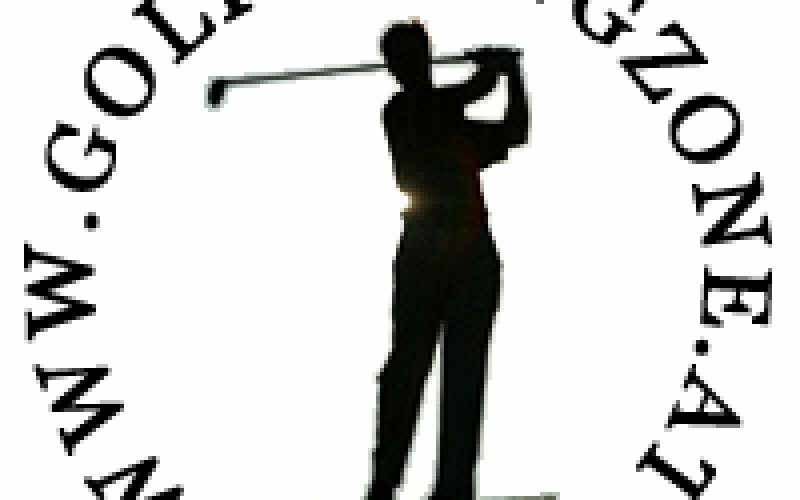 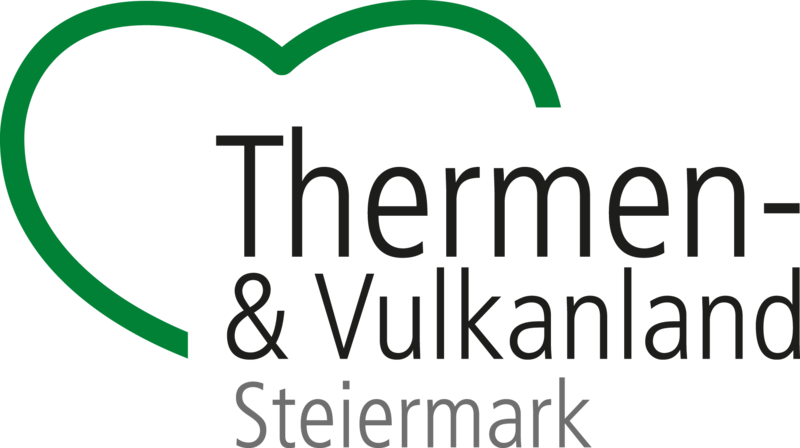 The thermal golf course is a 27-hole championship court and harmoniously fits in the natural river floodplains on the border between Styria and Burgenland. 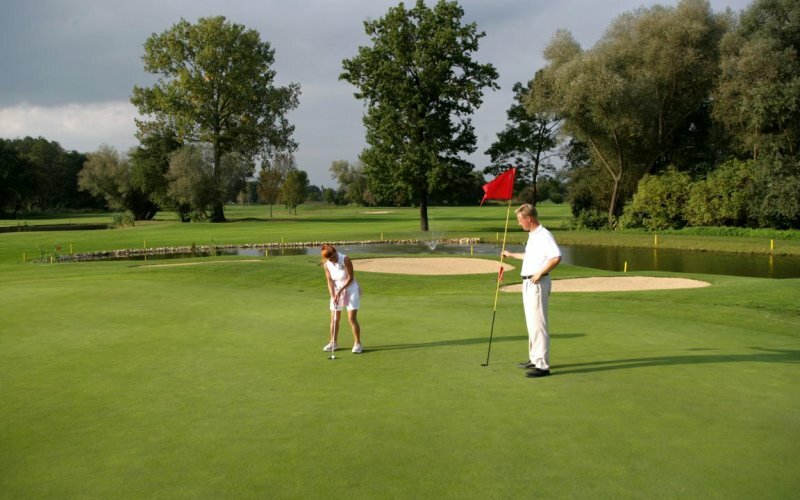 The thermal golf course offers enough challenges both for beginners and advanced players. 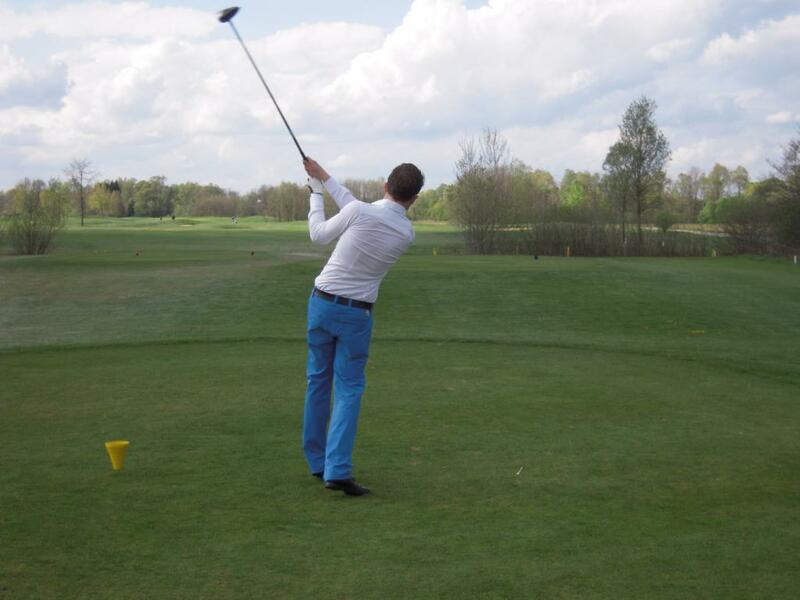 In the clubhouse our guests and members have plenty of room in the spacious cloakrooms and caddy rooms. 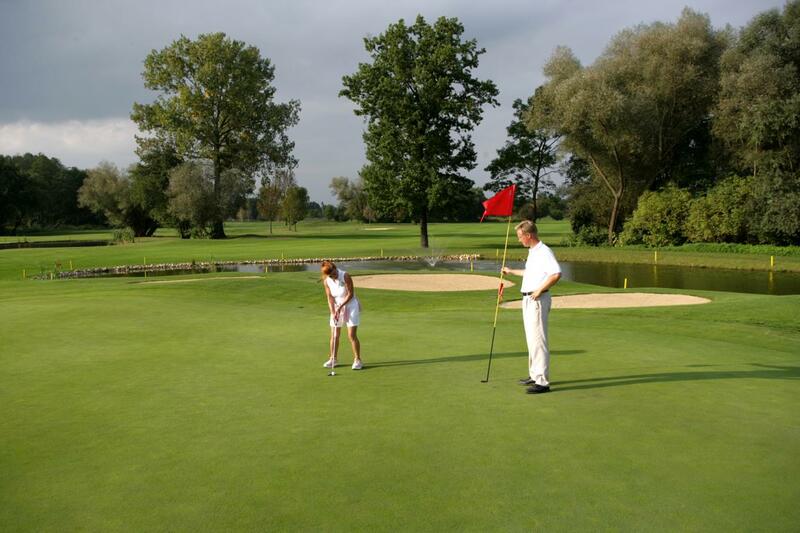 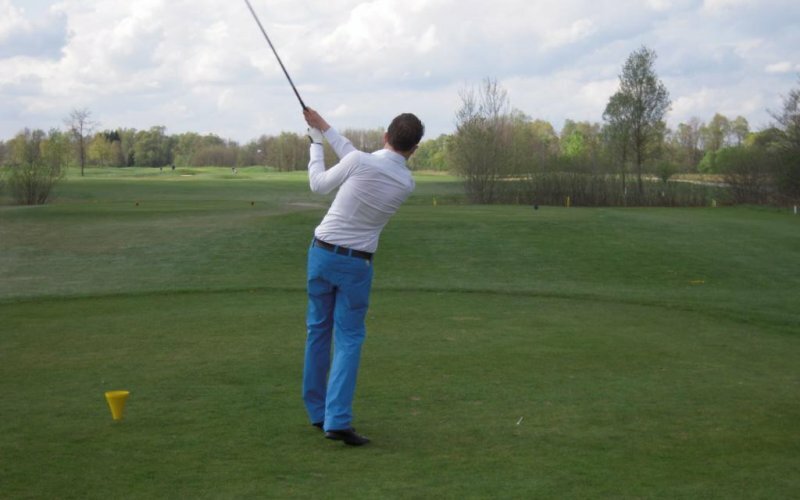 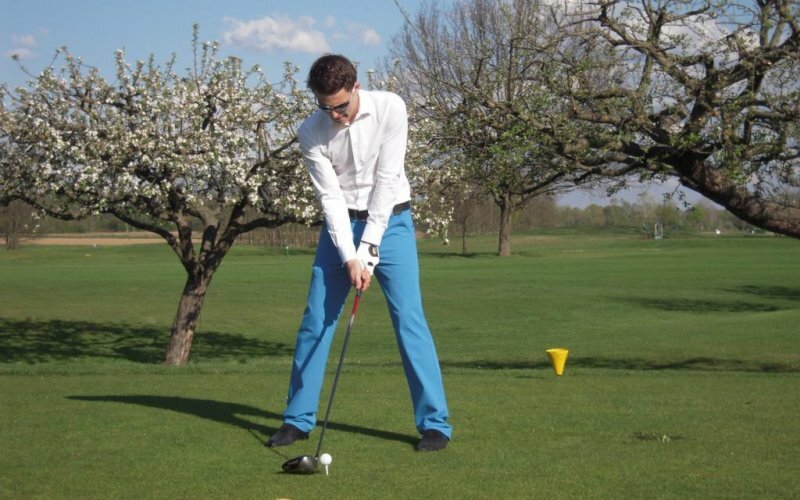 The joy of golf and the fun in the thermae – two ideas at one stroke! 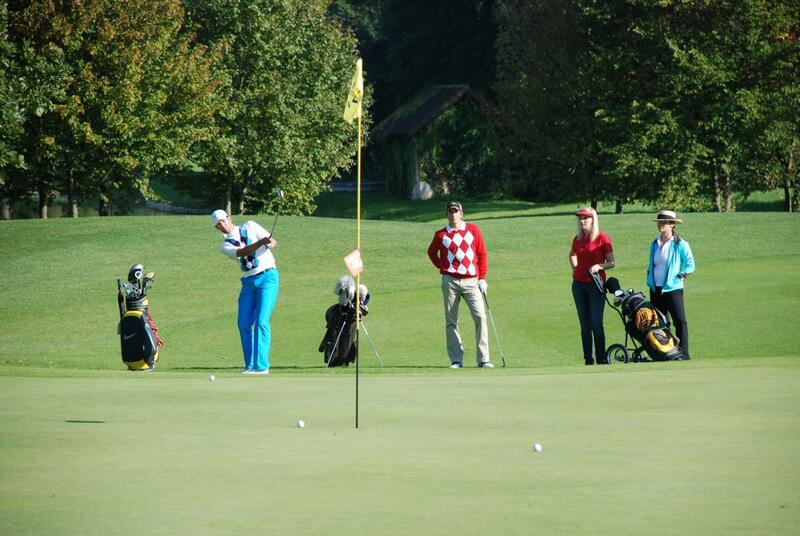 Besides the beautiful sport of golf, you can also enjoy the various offers of the Thermal Region of Eastern Styria. 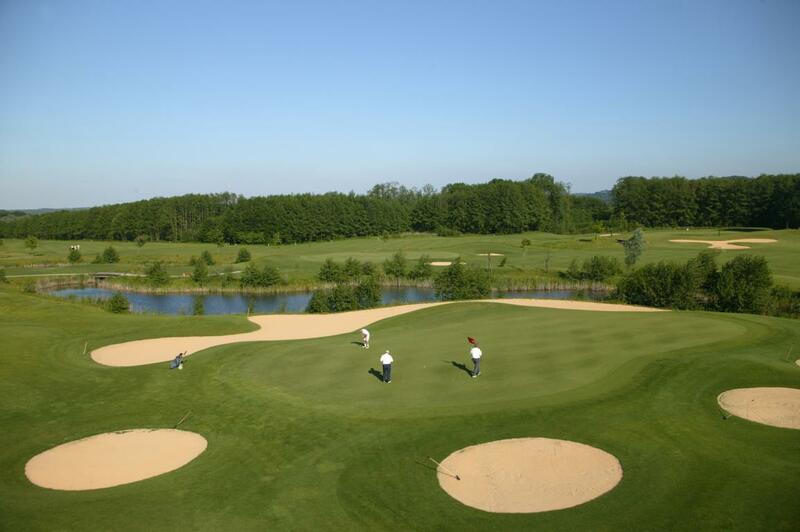 Enter another world and follow the Castle route. 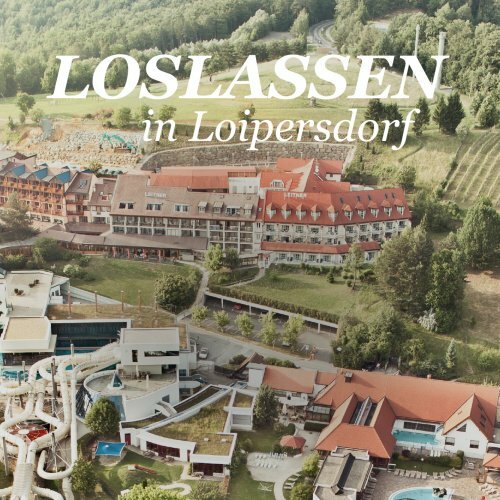 The adjacent Thermae Loipersdorf Spa invites to relax afterwards. 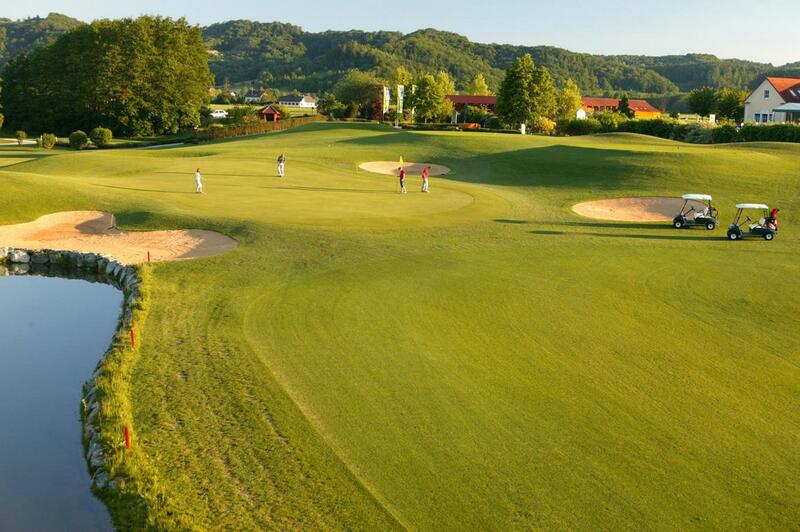 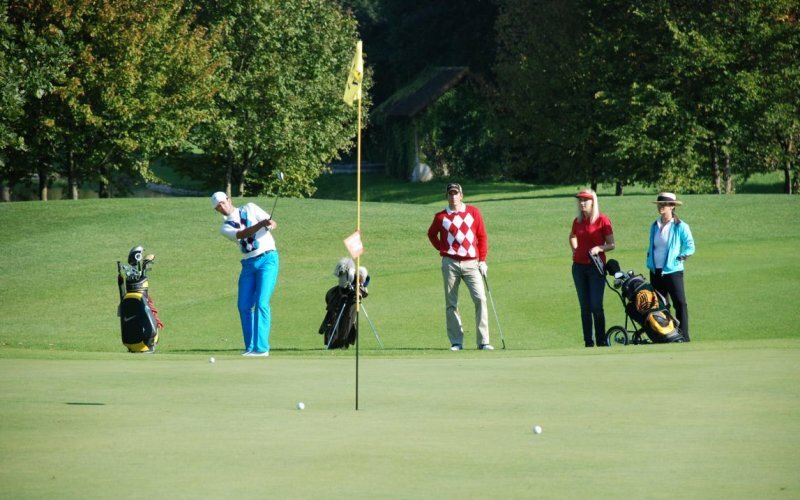 Loipersdorf Thermal Golf – The place where the sun shines longer! 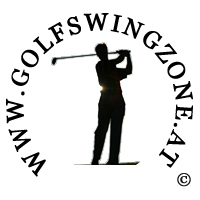 The golf office is currently open from Monday until Friday from 9am to 1pm.  We will be pleased to answer your questions and provide information during the office hours.